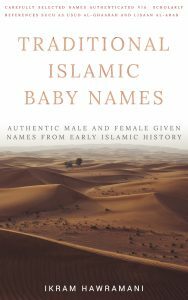 Boys' and Girls' Arabic name meaning Gift of/from God? 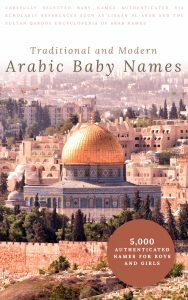 Home › Forums › Question and Answer › Boys' and Girls' Arabic name meaning Gift of/from God? This topic contains 1 reply, has 1 voice, and was last updated by Boy – Gift of/from God 2 months, 4 weeks ago. Does anyone know of the Arabic boy and girl names meaning “Gift of God” or Gift from God? I am writing to you asking a beautiful name for my baby boy which will mean Gift from /of God/Allah. 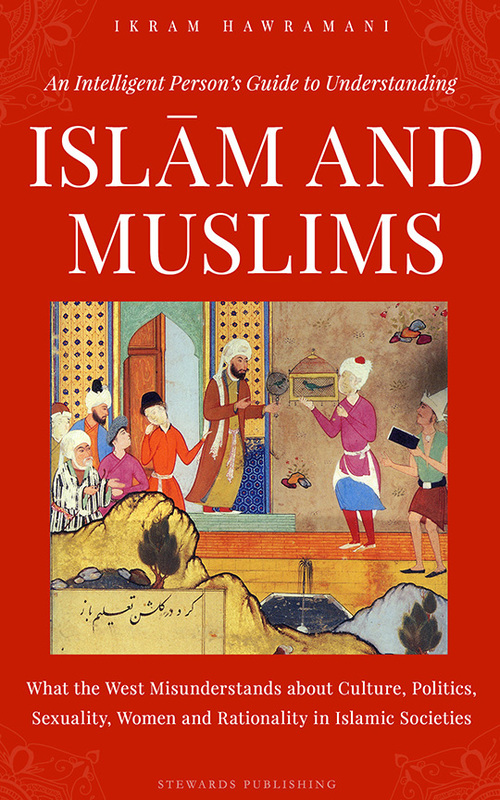 For your kind attention I am a Muslim. I’ll be very happy if you kindly send me few of your suggestions. 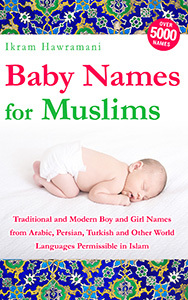 Reply To: Boys' and Girls' Arabic name meaning Gift of/from God?